German, genre-hopping producer gives a fine EP of tech-disco-electro-80s twisted funk. 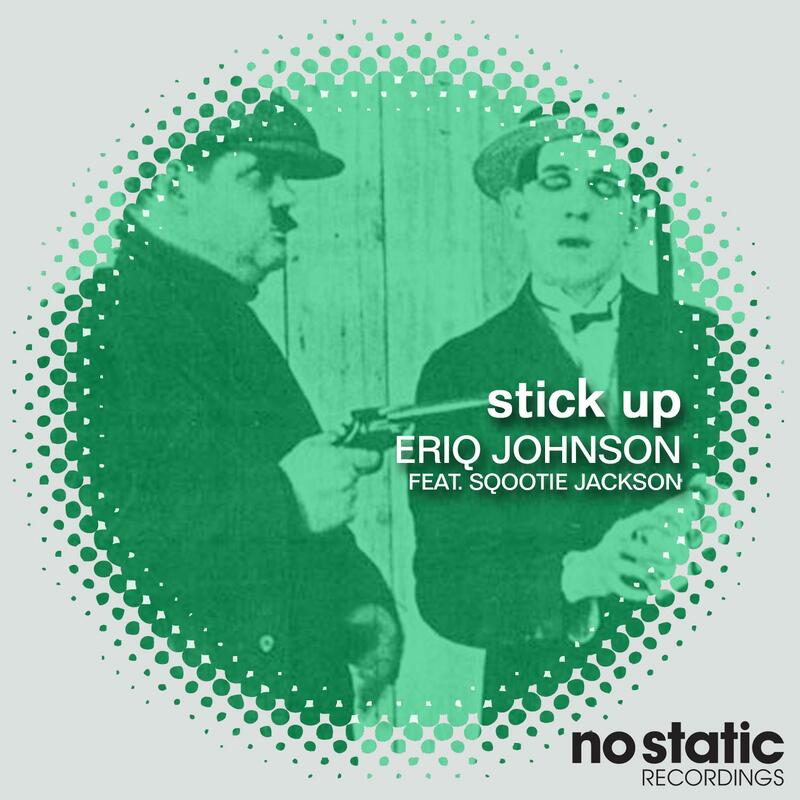 The EP opens up with "Stick Up". It a perfect 'mis-mash-up' of female 80s vocals, power Nu-disco and darting tech-synths. It's a hard one to pin and put in a genre but we do know one thing.. this tune has the swang! Sqootie Jackson doing a fine job on the vocal duties. The remix comes from mysterious European producer "Italo Brutalo". We are not sure where he is from we had to deal via with him via a network of secret spies. The results are fine though. He cranks the 80s vibes and channels Freeze A-E-I-O-U. Rounding off the EP is the floor led tech disco stomper called "Breakpoint". If tech-disco is in fact a genre then this progressive, chunky track full of muscular tracks surely would fit right in. Written & Produced by Eriq Johnson.